If you need professional commercial cleaning in the Greater Vancouver area, look no further than CS Maintenance Services. We specialize in making your business spotless, so that you will continue to attract the best possible clients and customers for your business. Our customers are always completely satisfied and we make sure that you get the best possible results from our services. At CS Maintenance Services, the CS stands for Completely Satisfied! Our cleaning services are for commercial, residential, office, industrial, and restaurants. We provide cleaning all over the Greater Vancouver area including but not limited to Surrey, Richmond, Burnaby, Coquitlam, Maple Ridge, and Langley. We will work with you to come up with the appropriate service and schedule. Our services are available on a flexible basis, including weekly, bi-weekly, and monthly arrangements, short term or long term is not an issue. We have a team of qualified staff that are ready on short notice for jobs of any size. When it comes to commercial cleaning services in Vancouver and Surrey, you can trust us to get the job done right. 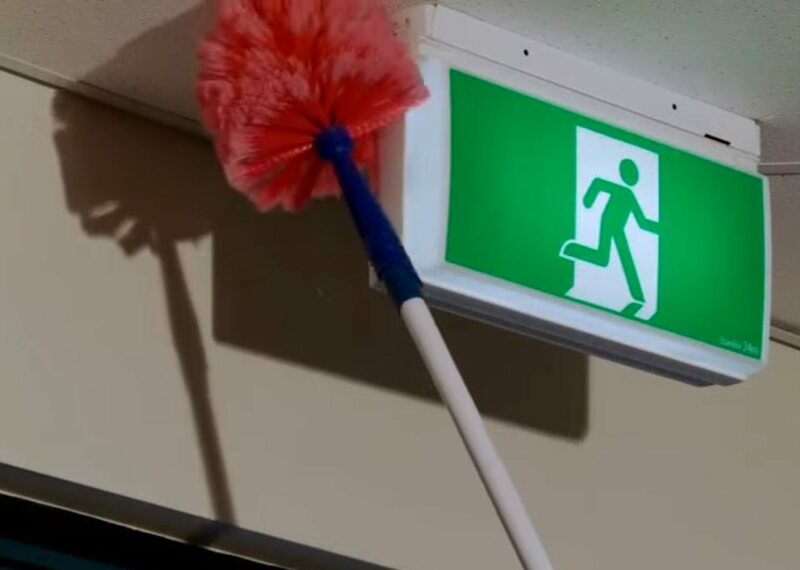 With multiple years in the cleaning business, we understand that you want to provide a clean and safe environment for your customers as well as make a great impression on your potential clients. Therefore, we stop at nothing to give you incomparable janitorial services. Our goal is to make your business clean from top to bottom. We pull out all the stops to ensure your employees, as well as your customers, notice the difference in the cleanliness of your company. A well cleaned and sanitized company makes a great impression on everyone who enters. Our services are available on a flexible schedule that include weekly, bi-weekly and monthly arrangements, along with short term and long term work if needed. The options are yours when you contact us for one of our services. If you happen to have a last minute janitorial need, do not hesitate to call us as we have a specialized staff ready for any short notice jobs of any size. Big or small we will take care of it for you. Our green cleaning services use environmentally friendly products. CS Maintenance Services has committed itself to providing all of our clients with safe and environmentally friendly green cleaning services. We would be happy to answer any questions about the specific products we use. Maintain your office up to par with our office cleaning services. We will clean, disinfect, vacuum and give your office the shine it once had. Over time surface cleaning is just not enough, especially if you are using the wrong products on the wrong surface. If this is the case, you may need a deep clean. Our office cleaning services will get the job done once and for all. If your business or office is suffering from constant unpleasant odors, it is time to give us a call. We will get to the route of the problem and remove it for good. Say goodbye to bad odor and strong smelling cleaning chemicals, we only use green, environmentally friendly products to ensure our customers are safe from harsh fumes and chemicals. We understand you would much rather take care of your customers than to continuously clean your office, which is why we will take care of that for you on your schedule. Our exceptional services will be tailored to your needs as well as your time frame. We work continuously to provide the very best services time and time again. We specialize in cleaning services, and our qualified staff is our best resource. All of our janitorial service staff are highly trained, and they are friendly, dedicated and customer-focused. Our staff are familiar with safety standards, so you will be confident that we are providing a service you can trust. We know that every business is different, so to ensure you have the best Vancouver commercial cleaning services possible, we work with you to develop a comprehensive plan for cleaning and maintenance that fits your needs, your budget, and your schedule. We are licensed, insured, and bonded. You can sleep well at night knowing that we are responsible for your cleaning needs, confident that your environment remains secure.